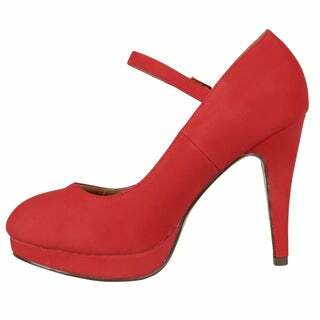 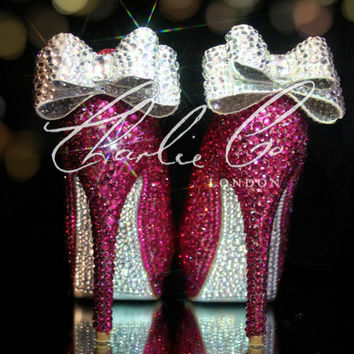 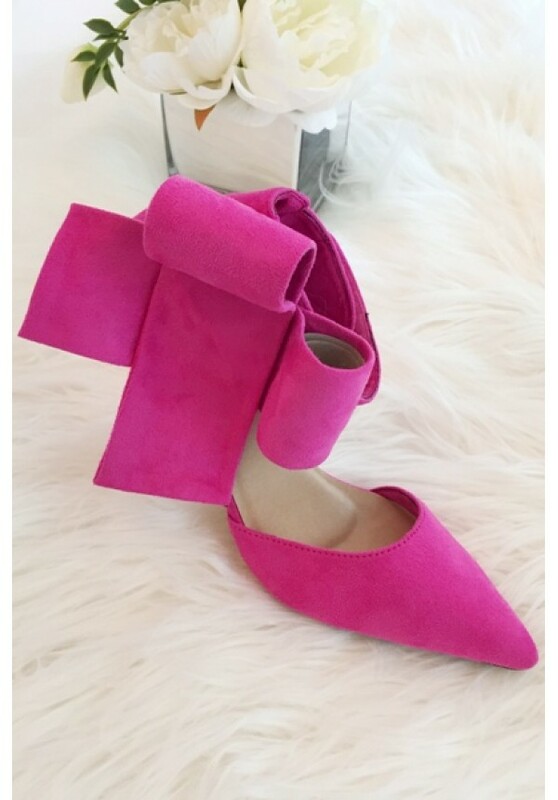 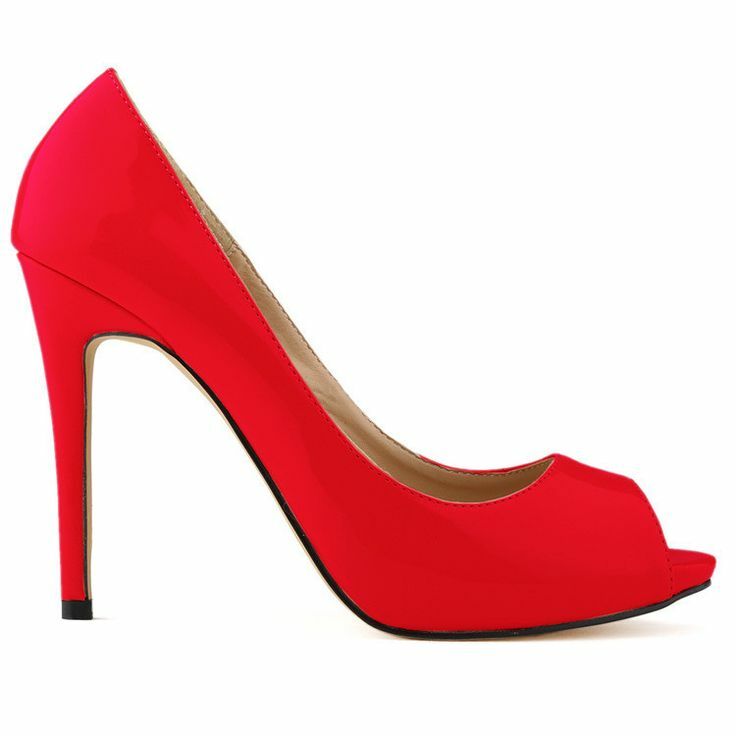 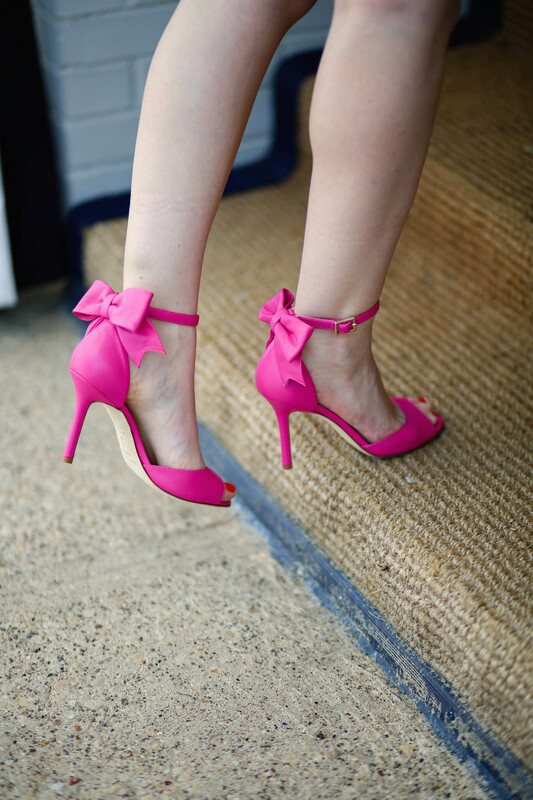 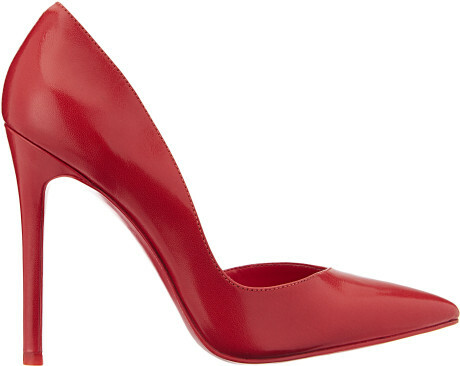 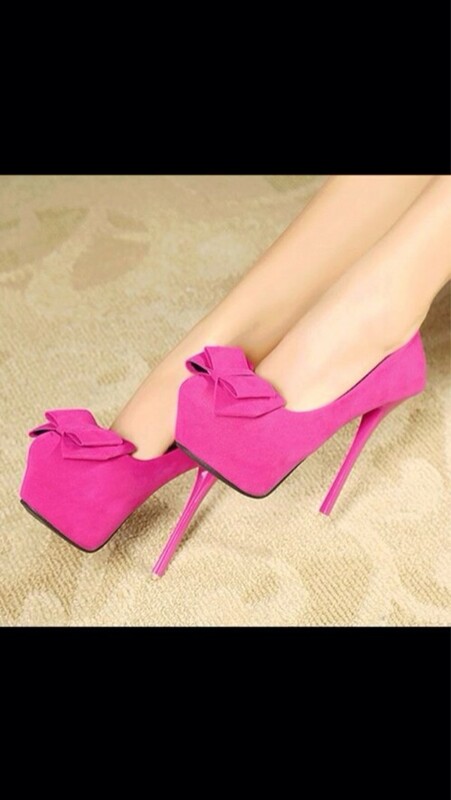 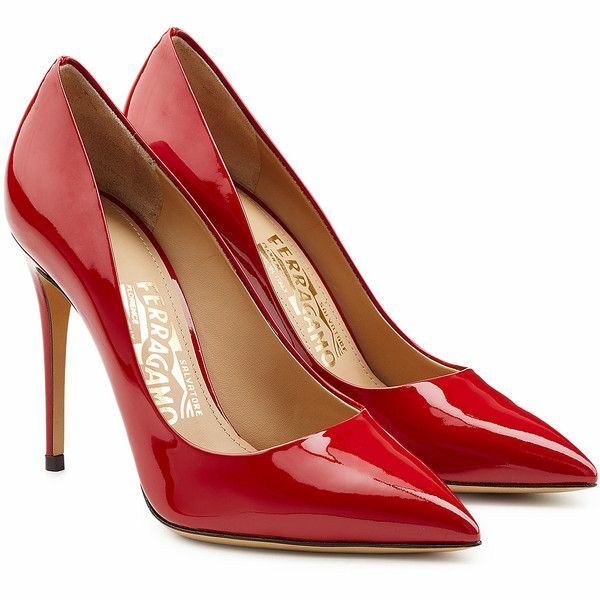 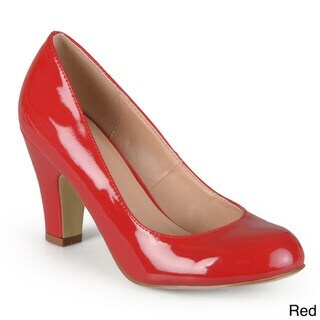 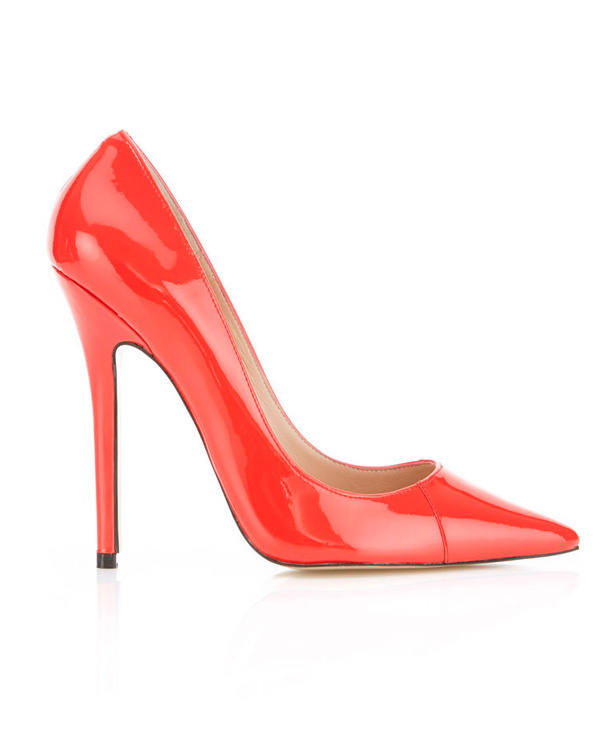 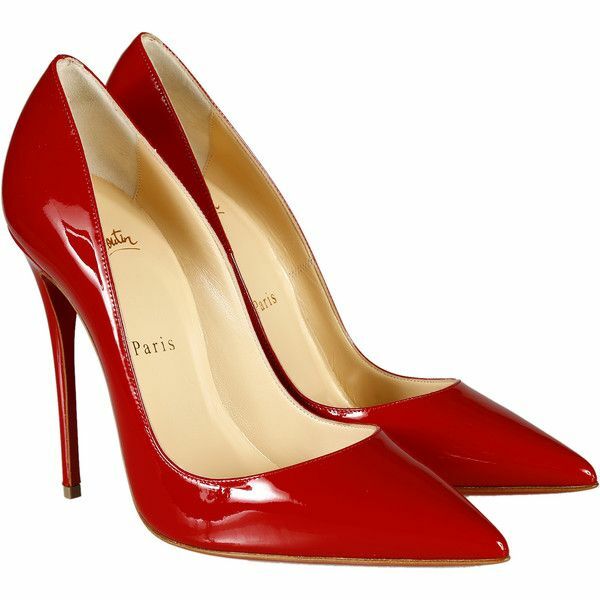 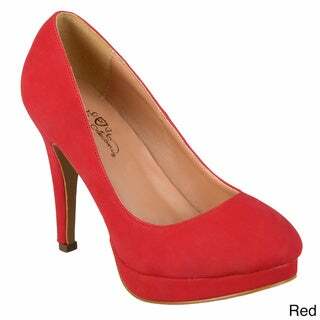 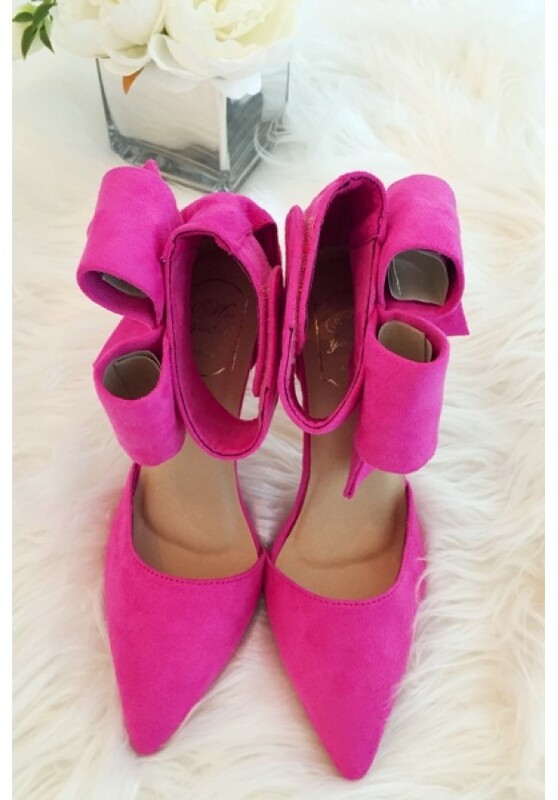 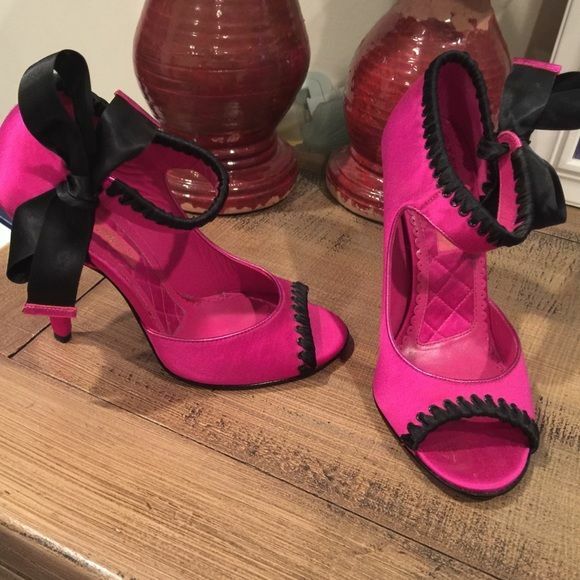 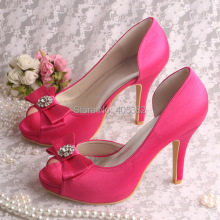 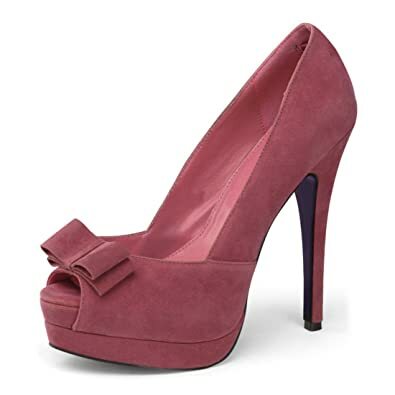 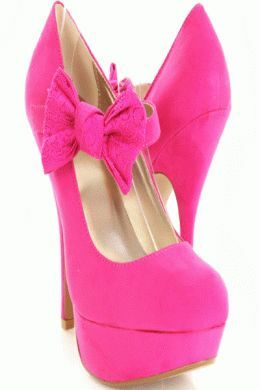 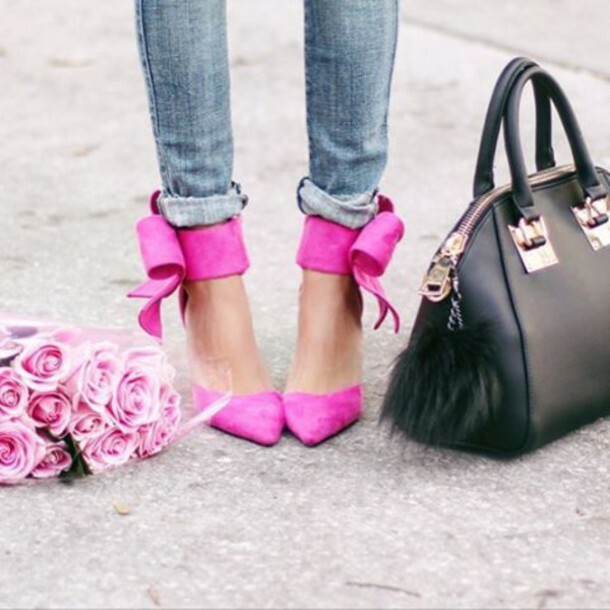 … definitely have some fun and go for a bright pair of heels in a contrasting colour. 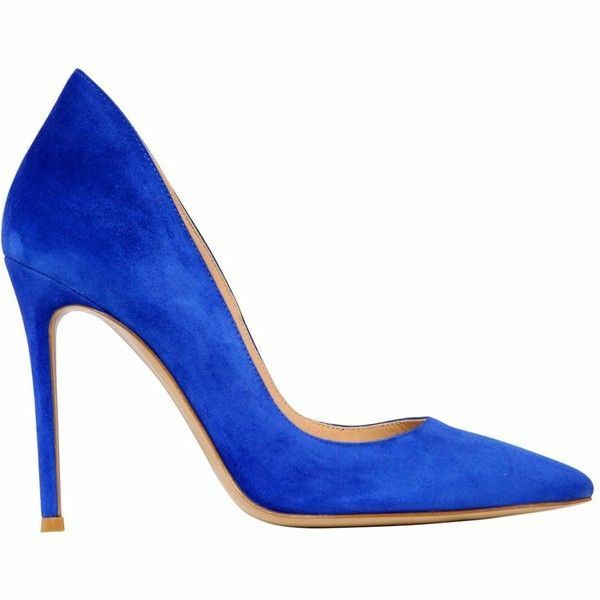 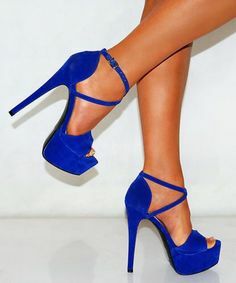 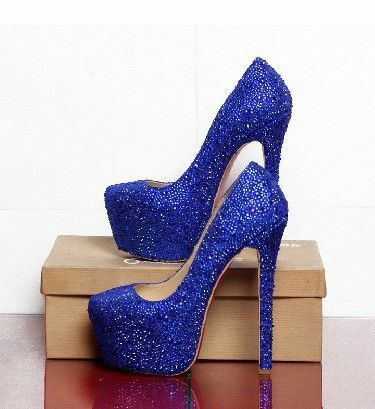 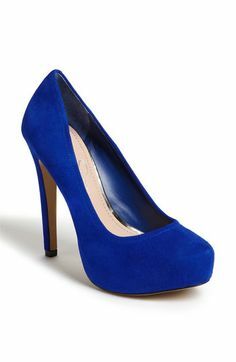 What do you think of this pair of soft leather blue peeptoe heels? 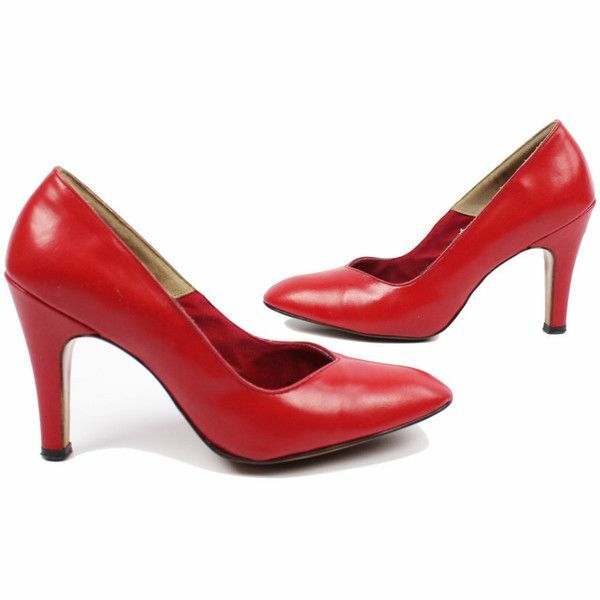 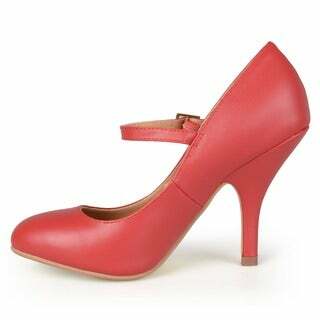 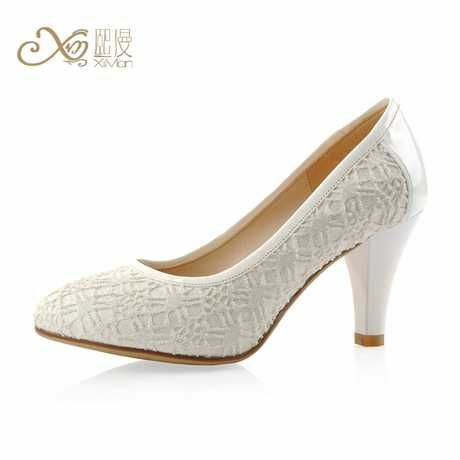 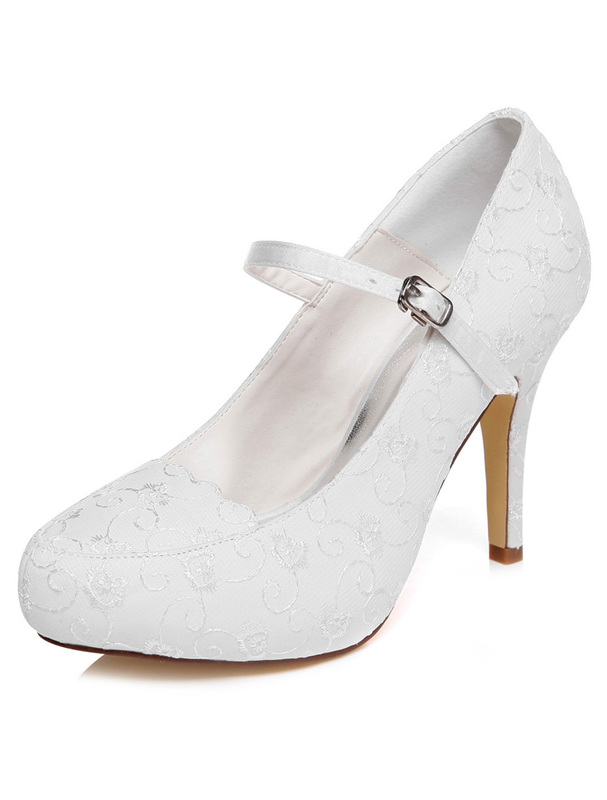 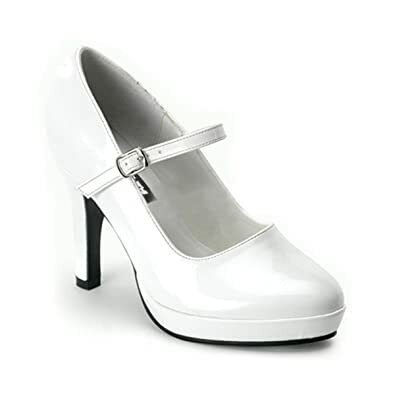 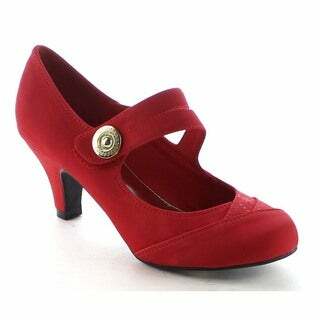 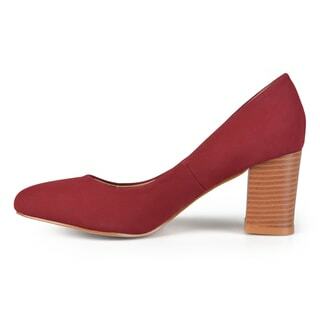 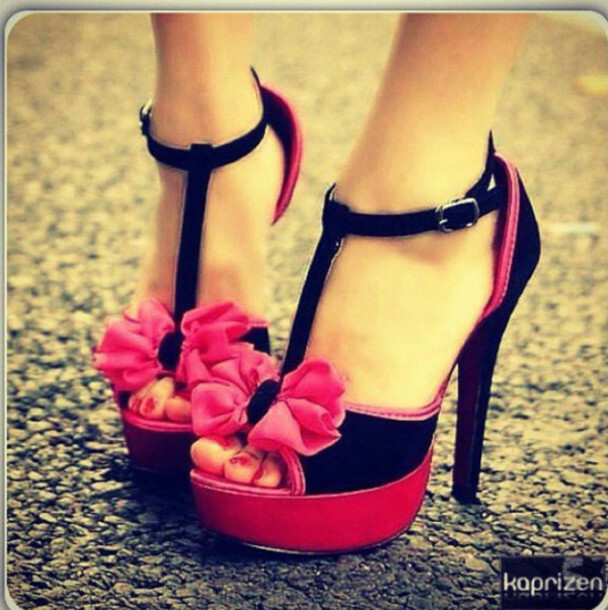 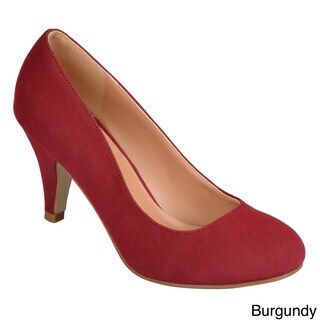 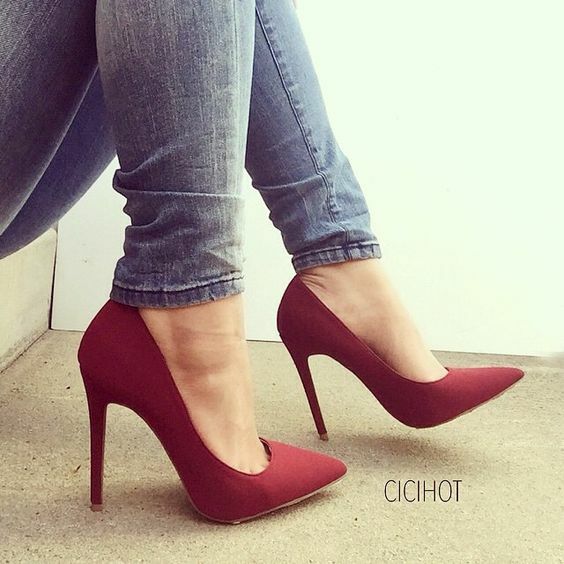 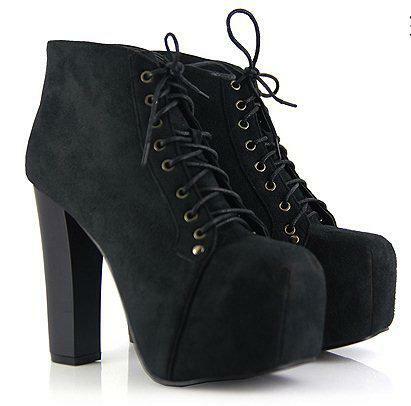 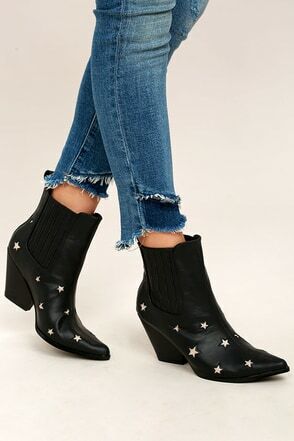 However a low heel shows that you are casually dressed and are comfortable. 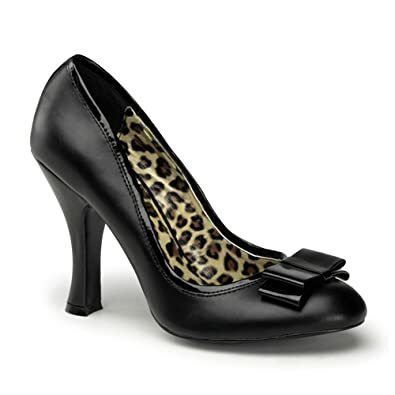 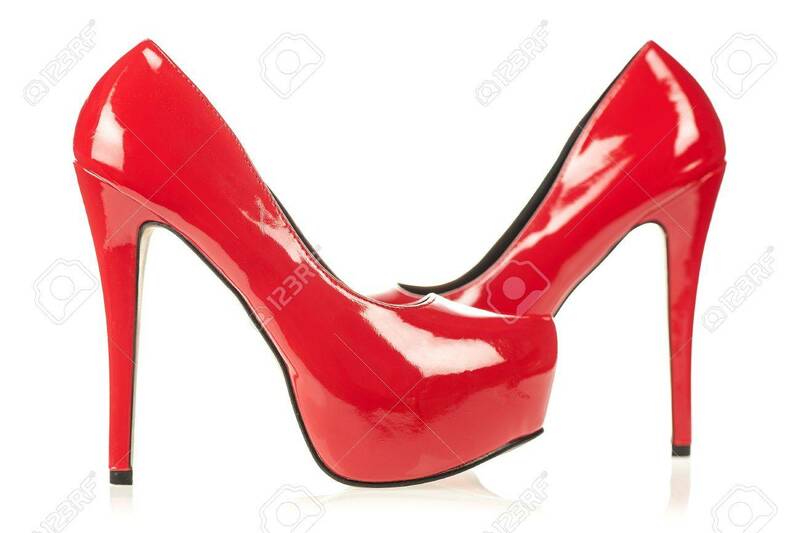 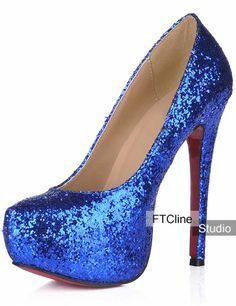 (High heels cause discomfort and back pain).